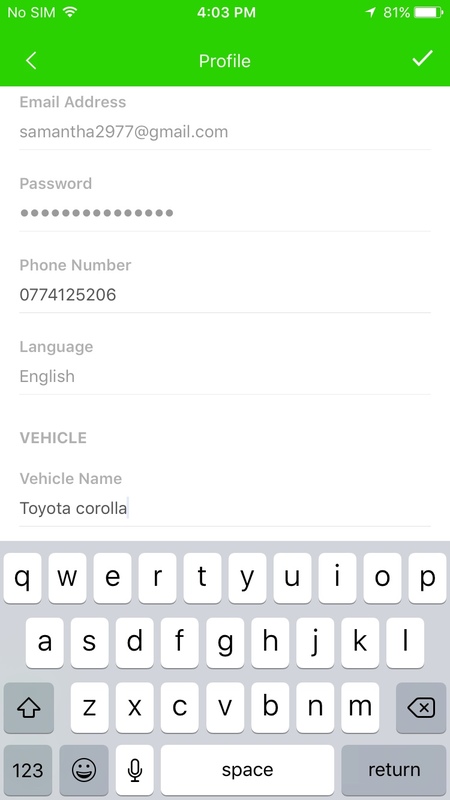 We believe that customers should have the complete freedom to save and edit their user profiles with their vehicle information. We believe that customers should have the complete freedom to save and edit their user profiles with their vehicle information. Hence ParkMeApp allows the customer to be in charge. 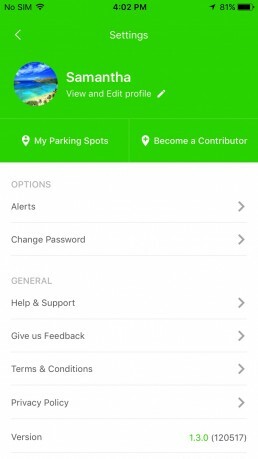 You can add your vehicle information to your profile if you wish, in order to customize it and make the best use of the services provided by ParkMeApp. 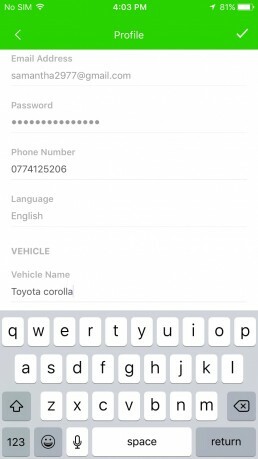 As an owner of a vehicle, if you manage your User Profile with your vehicle information you will receive the maximum benefits of ParkMeApp. 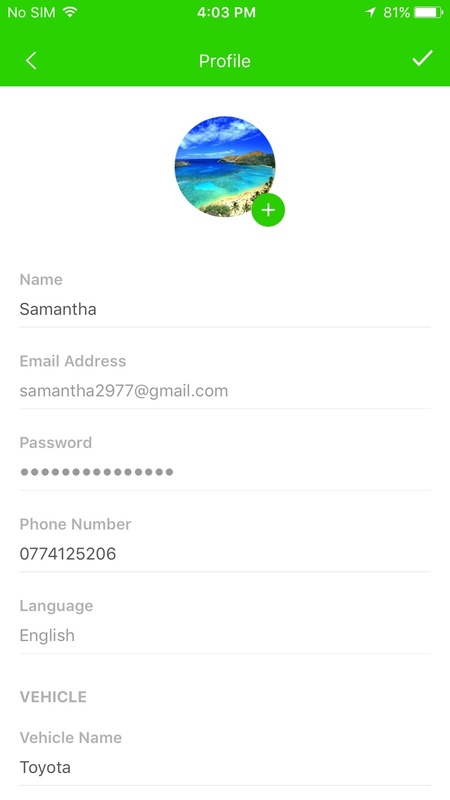 You can go to user profile via settings page. Complete the profile information and manage it accordingly. ParkMeApp enhances convenience and utility for the customers. 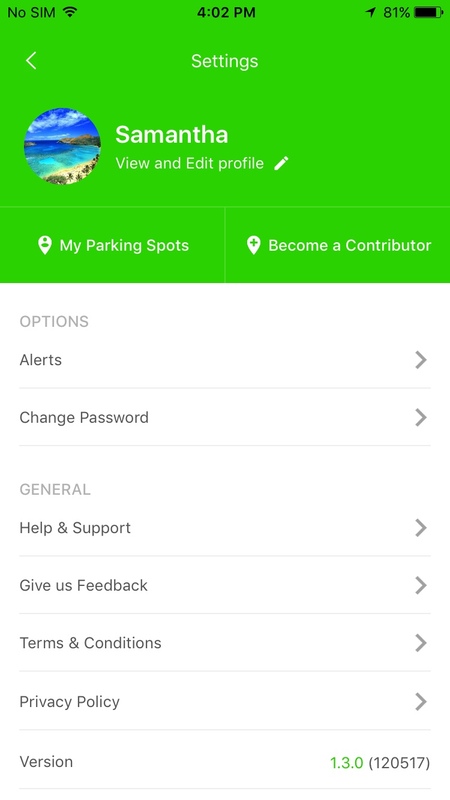 We want our users to have an enjoyable parking experience!